We have a new and updated Avian Vet List available for our customers. We always recommend that you keep you "Feathered Friend" happy & healthy! Thank you Briannna for compiling this list! We would like to announce that we will be open an additional day! Mondays from 12-6, starting Monday February 18th. ​We will be having a sale that day and that day only, 10% off on everything in the store with the exception of large bags and grooming. Stop by and have a cookie and coffee. We are hoping this additional day will be helpful and more convenient to our valued customers. While using the navigation above, you will notice that when you place your cursor over the text, a drop down option may appear. That means there is another page under the top page. The top page is "Click-able" as well so be sure to look at all the pages we have available! If you have any questions or comments, please visit our contact page. Follow us on Facebook or Email us by using the links below! ​We will be announcing any upcoming events! C&B is making custom Bird stands and perches for your special feathered friend! Click here to have a look at some of the products already made! There are some pretty good deals in our classified section! Click here to check them out! 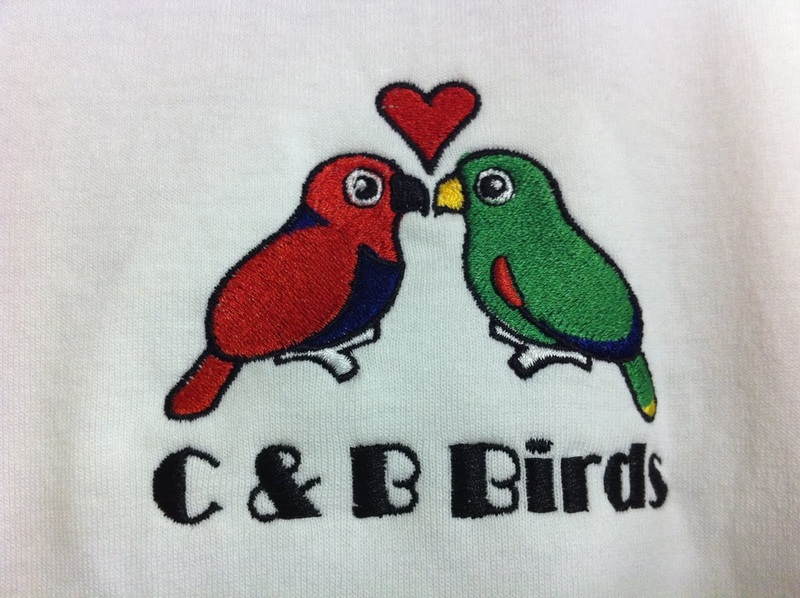 C&B not only carries food, toys & supplies for your birds, but we also can get you food for your other animals in your life! 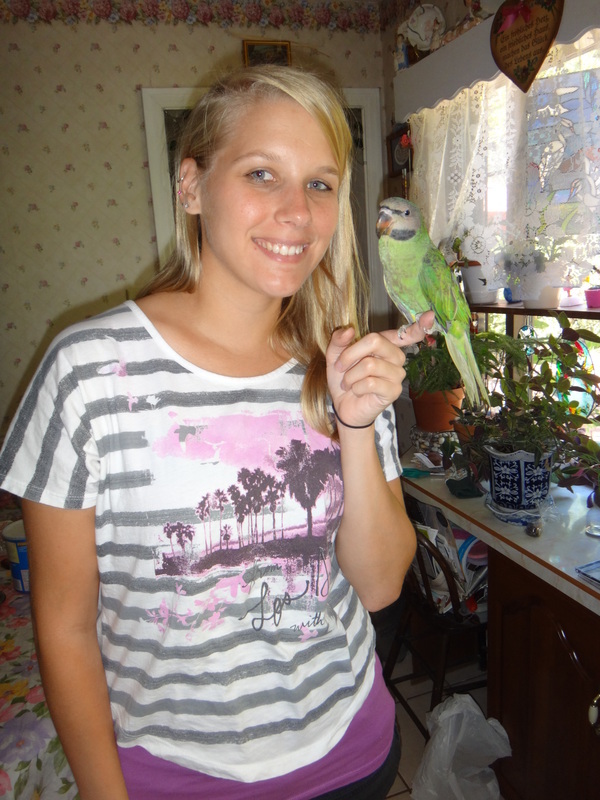 If you are trying to either sell or re home your bird, please fill out the form by clicking here and submitting it to us. You must also answer ALL the questions on the form and please give as much detail as possible not only about your bird, but how people can contact you about your bird. Thank you for your time. Ads will not be placed on the website if all detals are not given to us. Be sure to check out our customer photo section! We have plenty of awesome customer photos to share with everyone! If you would like to have YOUR picture up on our website, please contact us by clicking here. We have been working on getting our selection of cages online for all to see what we have available here at C&B Birds. Our product line is growing, so we will be adding more in the future! Click here to see what we have available and of course if you do not see what you are looking for we encourage you to contact us so that we may help you find that perfect cage for your feathered friends!